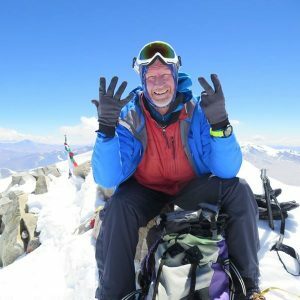 As I mentioned in my recent post, there have been two more completions of the Volcanic Seven Summits. The list below reflects these. This post is an update to my posts of 9th November 2016 and 28th June 2017. These completions have been achieved by Katie Sarah, an Australian guide based in Adelaide who runs Sarah Mountain Journeys, and well known UK guide David Hamilton who runs High Adventure and regularly works with both Jagged Globe and ALE. Links to their websites are in the list. 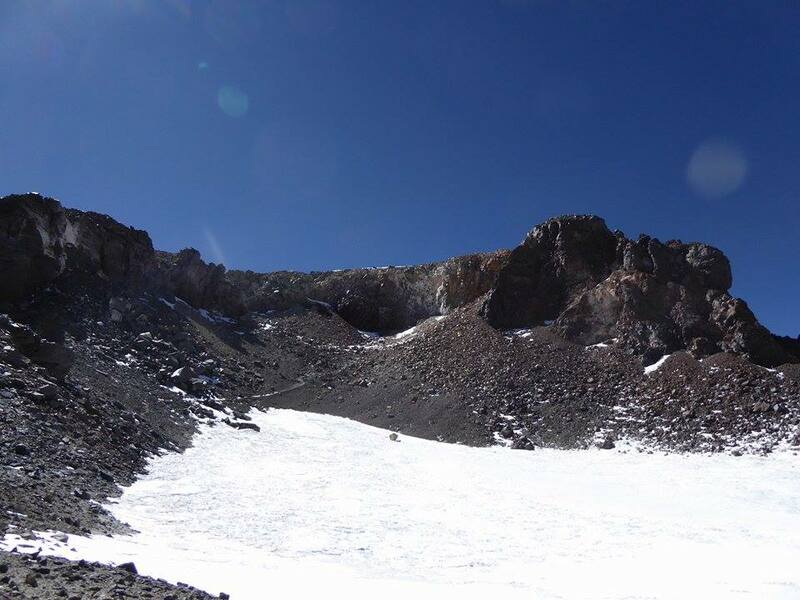 In addition, further research indicates that the French guide and photographer, François Bernard, has also completed the Volcanic Seven Summits. Mario Trimeri, François Bernard and David Hamilton have also completed the seven continental summits (Carstenz version). 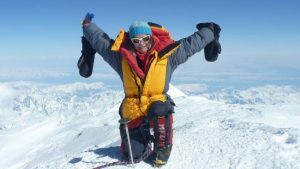 Aleks Abramov, Vitaliy Simonovic and Dan Bull have completed the seven continental summits (both Carstenz and Kosciuszko versions). I would be interested to hear from anyone who is aware of any person looking to achieve this challenge. Ted Fairhurst who only has Ojos del Salado to do is presently in Chile having to deal with poor weather in order to complete the challenge. Further updated lists of completers can be found in this blog and here.